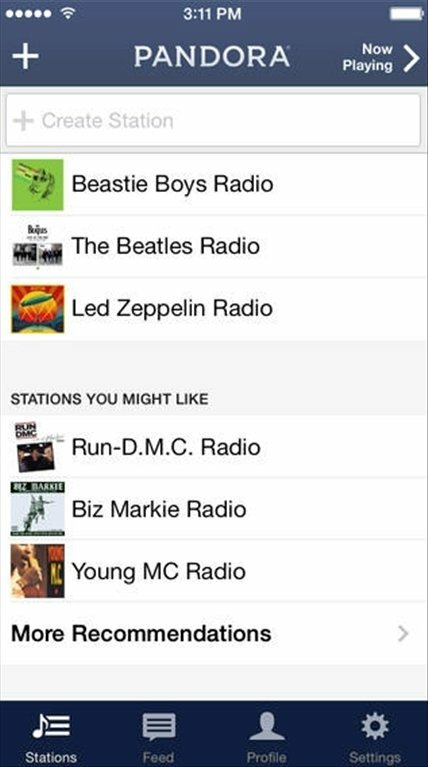 Pandora is a musical recommendation service that is perfect to create a radio with the things you like most. The platform makes recommendations based on the artists you listen to, helping you to discover new music and, all in all, creating your own list of programs that you continue listening to through Pandora Radio on your iPhone. 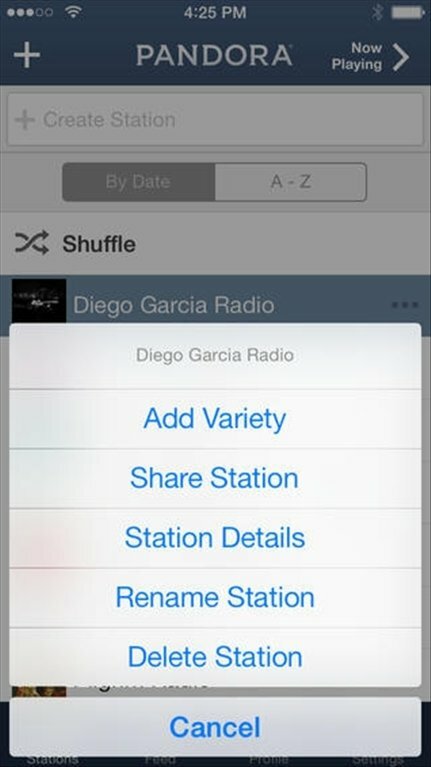 Create a customized radio with your favorite music. 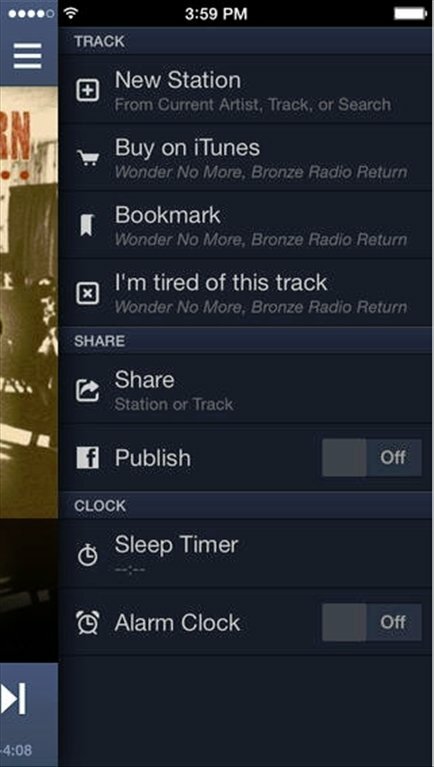 Pandora Radio is a mobile app that integrates perfectly into the web version of Pandora, allowing you to easily synchronize the information of your account with its contents. Start off by carrying out a simple search, and you'll automatically get hold of similar music. Get rid of adverts, among many other advantages! 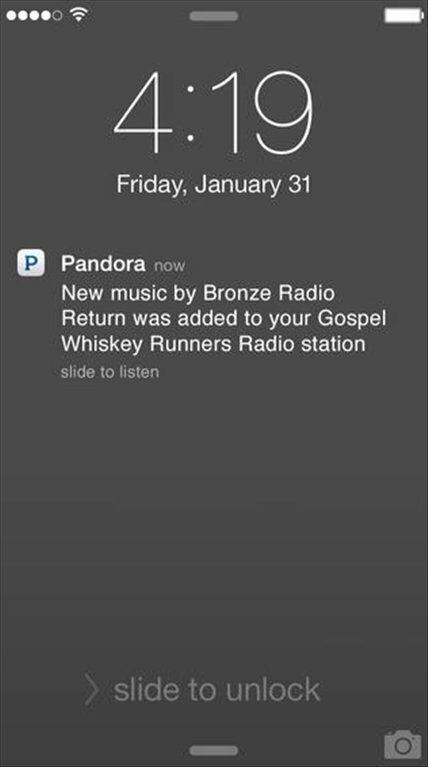 If you like music and you are eager to discover new artists and songs, download Pandora Radio free for iPhone. Furthermore, if you also fancy upgrading to Pandora One you can remove the adverts and enjoy other additional advantages, such as high quality audio and customizable skins. This service is only available in the USA, Australia and New Zeland.